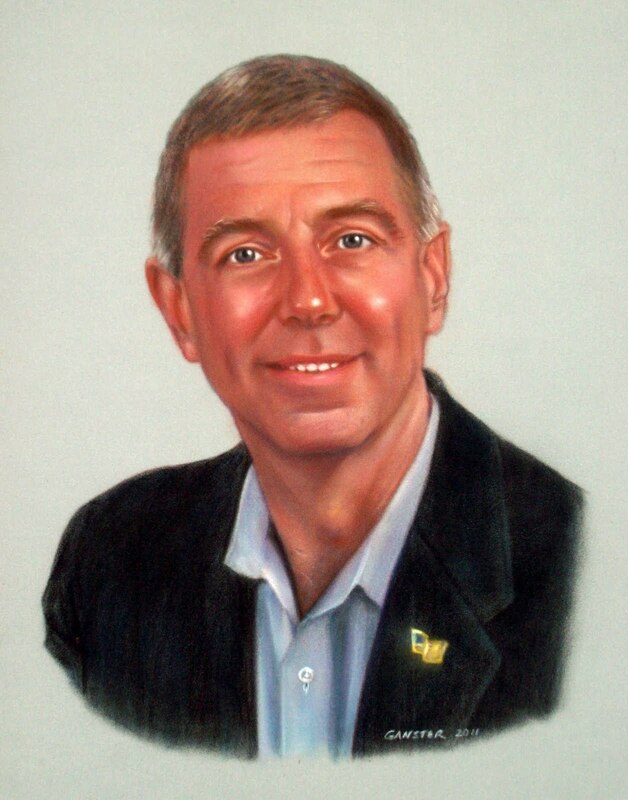 As a Thank You gift from OS91, Mary presented COL Danny McKnight, USA (Ret.) with a portrait of himself at the Leadership Conference on Saturday March 26th. What an honor not only to paint an American hero but to present it to him as well! Thank you, COL McKnight! What an experience to sit at the feet of an American hero as he imparted wisdom to Responders of all disciplines: Police and Law Enforcement, Firefighters and EMS Personnel, Military and Veterans and civilians. Saturday, March 26 Operation Safety 91 held a Leadership Conference by COL Danny McKnight, USA (Ret.) of Black Hawk Down at the Rosen Centre in Orlando. Responders from all over Central Florida attended a morning or afternoon session and not only learned Leadership skills but also were enlightened by COL McKnight about the true story of the Battle of Mogadishu . 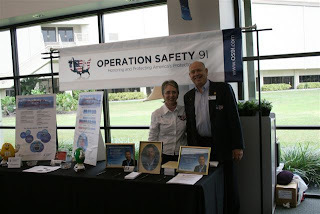 OS91 is blessed to have COL Danny McKnight as National Spokesperson http://www.os91.com/whoweare/ourteam.php and as such did this Leadership Seminar so that all the monies raised would go to the cause of Responders. COL spent time at breaks and between the sessions signing photos, posing for some quick snapshots, speaking with anyone who desired to meet him and answering questions. A very special thank you to Bruce Nelson, owner of Brevard County Hyundai Dealerships: Coastal Hyundai and Cocoa Hyundai.We appreciate your support and your heart ! Picarello to spread the Psalm 91 message all over New York! Just wanted to share with you that I just returned from Capitol Hill advocating through CIPAC for the Biblical land of Israel with great success. 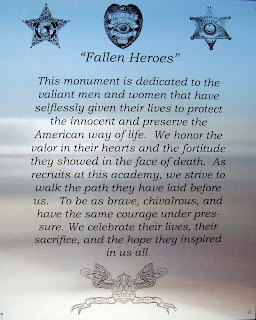 But as I walked the corridors of power I saw so many of our service men and women, and police officers and firemen. I had in my pocket the Psalm 91 cards and when the timing was right I would stop and introduce myself as a minister reaching out to those on the front lines. Col., Lt.Col. etc…were so humbly gracious to me and with great soberness received the cards and blessing I gave them. I met Marines, Navy, Army, Air Force from all over the U.S.
What a joy to deposit the Words of life into our military in this hour! "We had our Red White and Blue Sunday it went very well we had about 30 officers and local politicians who attended and we were able to put a copy of Psalm 91 in their hands." Orlando Police Department's Senior Chaplain, OS91 Founding Chaplain and State of Florida International Conference of Police Chaplains (ICPC) Area Representative Andrew Wade hosted the Region 8C ICPC Training Seminar on March 14 -16. This Conference took place at the Criminal Justice Institute on the campus of Valencia Community College in Orlando. OS91 shared Psalm 91 books and cards with the Chaplains from all over the State of Florida and beyond who attended this Conference, embracing many new Chaplain partners and adding additional speaking engagements to our calendar. The Chaplains were more than eager to receive these resources to distribute to their Responders for their protection and placed many orders. We appreciate Chaplain Andrew Wade's gracious invitation to attend the Conference and appreciate Responder Chaplains for all they do! 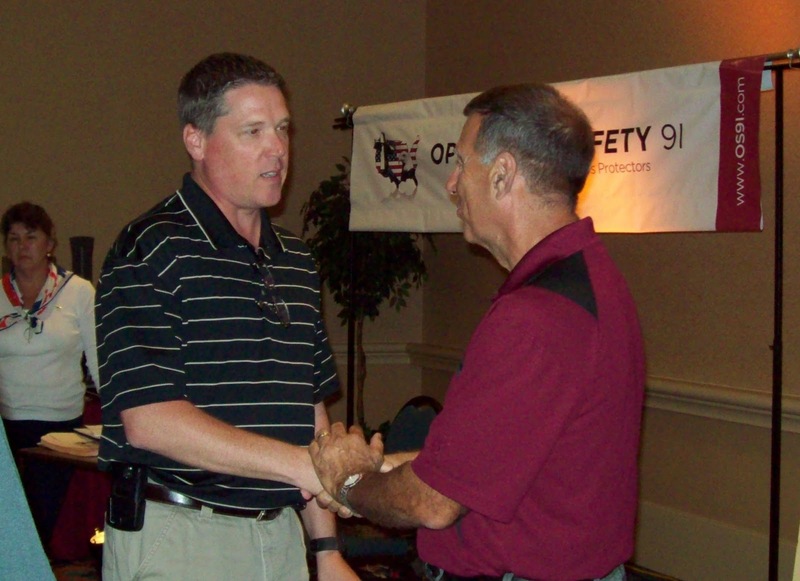 Thank you for your partnership with Operation Safety 91! 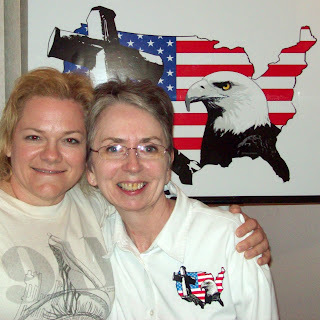 Last evening, Ed Ganster, Founder of OS91 was invited by Dennis McCarthy to be the special guest of American Adversaries Radio Broadcast with Christopher Hart and Lar Adams. The interview consisted of info about Operation Safety 91 as well as promotion of the upcoming Leadership and Patriotism Seminar by COL Danny McKnight, USA (Ret.) of Black Hawk Down on March 26 at the Rosen Centre. 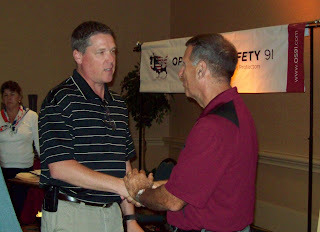 Christopher and Lar are both advocates of 1st Responders and appreciate the Mission of OS91. OS91 appreciates the opportunity for your interview! Chief David Barlow of the Concord High School Fire Academy has partnered with Operation Safety 91 to get out our Psalm 91 cards and the Psalm 91 books to the attendees of the NC Fire Chief's Association Mid Winter Conference. "I wanted you to know that the cards that you sent were very well received by the NC Fire Chief's Association Mid Winter Conference in early February. 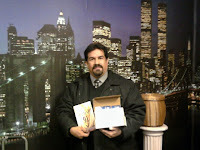 The OS91 cards that you sent went out like hotcakes as well as a good number of the Psalm 91 books. A link to the Blog entry for the Conference is here": http://chsfireacademy.blogspot.com/2011/03/nc-fire-chiefs-association-mid-winter.html "If you could possibly send 500 more cards I can get them into the proper hands very soon. Thanks once again for being such a wonderful Partner Agengy for our Fire Academy." Thank you Chief Barlow for your partnership with Operation Safety 91! We appreciate you! If you could possibly send 500 more cards I can get them into the proper hands very soon. Thanks once again for being such a wonderful Partner Agency for our Fire Academy. I wanted to share an update. 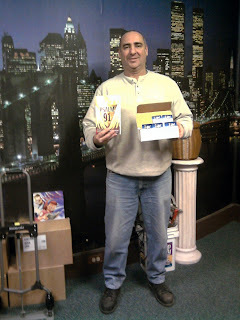 I was able to pass out almost all of the books/blessings your ministry so graciously sent to CIW. 179 to the SPHU unit which houses up to 64 Administrative Segregation lockups who are locked in 23 of 24 hours, seven days a week in 8x10 cells with 2 steel bunks, a toilet/sink, and a shelf/desk. The other part of the unit houses inmates who have just been "received" at the facility but can't fit in the RC so they go to SPHU as "overflow". They are awaiting transfer or classification to another prison. 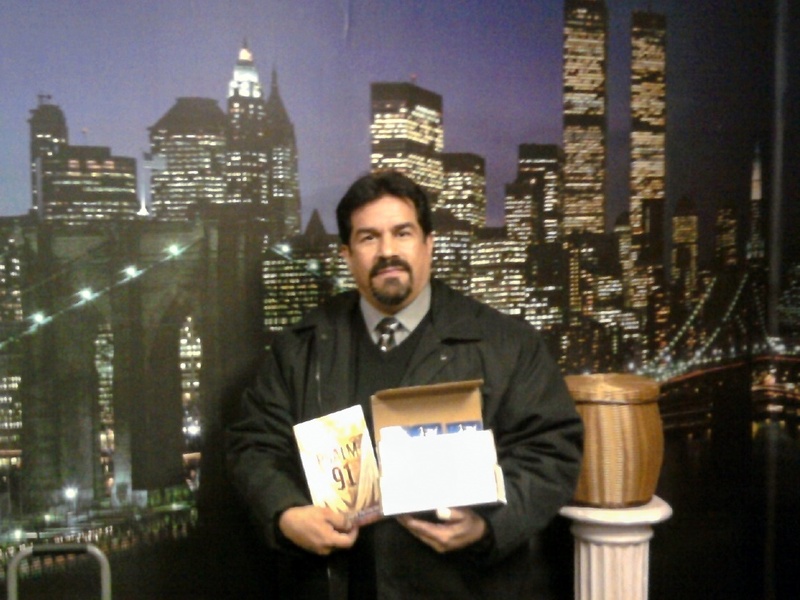 Each woman received a Psalm 91 book, and 2 others. 60 to SCU which is the Special Care Unit. Each woman received a Psalm 91 book, and 2 others. I have more to distribute but it does take a number of hours to do this, so I am plodding through as time permits. The women were so excited and happy to receive the gifts from your ministry outreach. They wanted to make sure I let you know what a blessing the books were and will continue to be! The Psalm 91 business cards were gone in a flash! I put some out during a special event and hundreds of women enjoyed the card. I quickly ran out after trying to deliver them to the units too. We are working on a plan to distribute the Officer's cards and books as they enter/exit the facility during a shift change. All of your work has been a great blessing to the facility! 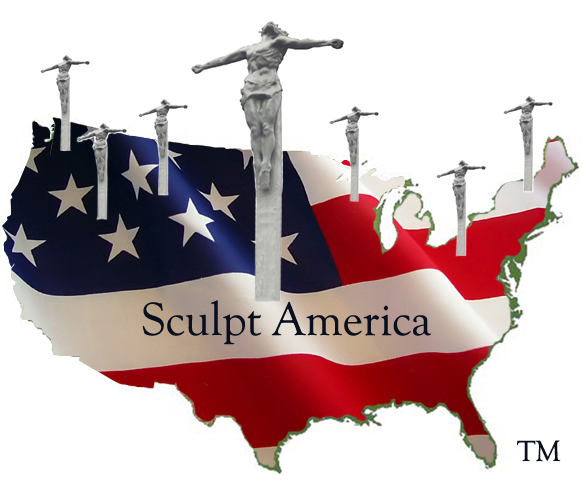 OS91 Founders Ed and Mary were honored with a visit from Sculptress Brenda Angel, Founder of Sculpt America, whose Mission it is to fill our Nation with images from God's Word. The image of our crucified Christ superimposed on the U.S. Flag is one that was given to Brenda in a dream and told to sculpt. At that point in time, Brenda had actually been thrown out of an Art Class, being told that she had no talent. 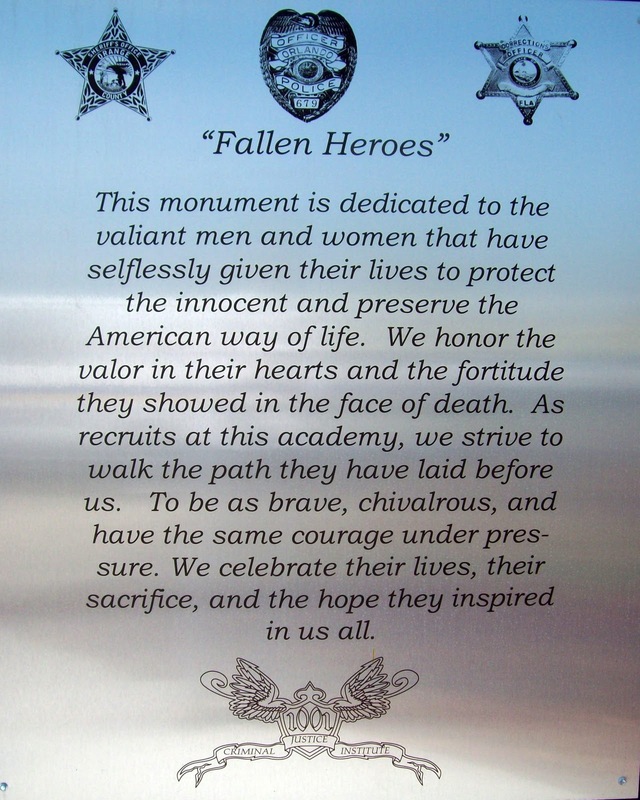 Brenda is currently sculpting 4 life-size pieces: 3 Police Officers and 1 Police working dog for the Police Honor Guard of Broward County, FL, Inc., for the Broward County Law Enforcement Memorial at Markham Park in Sunrise, FL. The unveiling will be May of 2012. Brenda is now in consideration to sculpt the life-size images for the 9-11 Memorial for the City of Miramar and the Miramar Fire Department.